Anyone looking a vehicle? 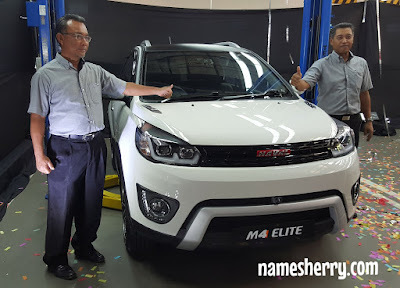 Who would have known that a 1.5-litre compact SUV with a tag price from RM 54,950 (MANUAL) is now becoming the talk of the town among the Malaysians? 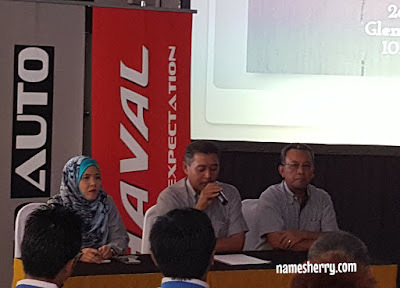 HAVAL, the top selling SUV brand in China for 11 consecutive years is now in Malaysia specifically targeting consumer pursuing their first vehicle. This is HAVAL M4, powered by a 1.5 litre VVT MPI four-cylinder engine with 78kw/105 hp @6000 rpm. 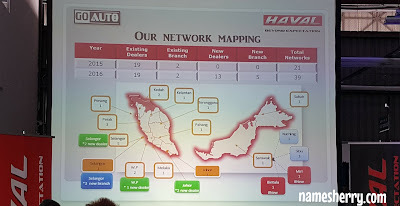 GO Auto is the exclusive distributor and manufacturer for Great Wall Motors and HAVAL vehicles for ASEAN. In keeping with GWM's global transformation, GWM Malaysia will be known as HAVAL Malaysia. 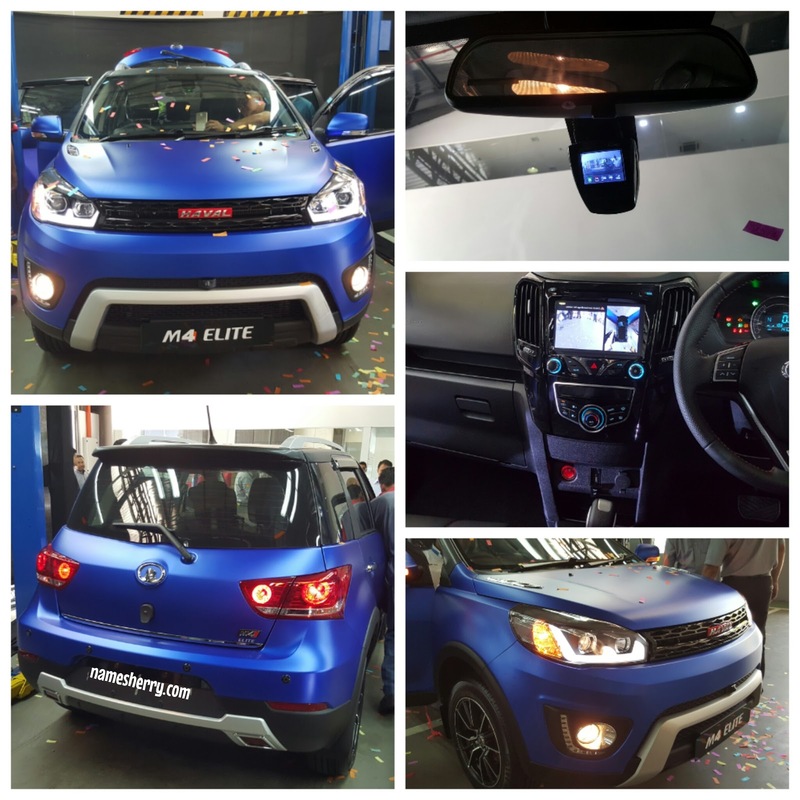 HAVAL has successfully earned its recognition into the competitive field of assembling entry-level and Energy Efficient Vehicles (EEV), once dominated by the Japanese and Korean automobile manufacturers. HAVAL is being assembled in a state-of-the-art CKD plant in Gurun, Kedah. HAVAL intends to further explore the Malaysian market with higher quality products and innovative strategies in the coming years, and this new unified global brand look-and-feel is hoped to create a more valuable brand recognition and equity. The ever popular HAVAL M4 has been given a make-over exercise, which includes a new styled projector headlights and a new front grille that features a hexagonal mesh design for a sharper look. Both new components now offer a more modern look that suits better with its urban target audience. 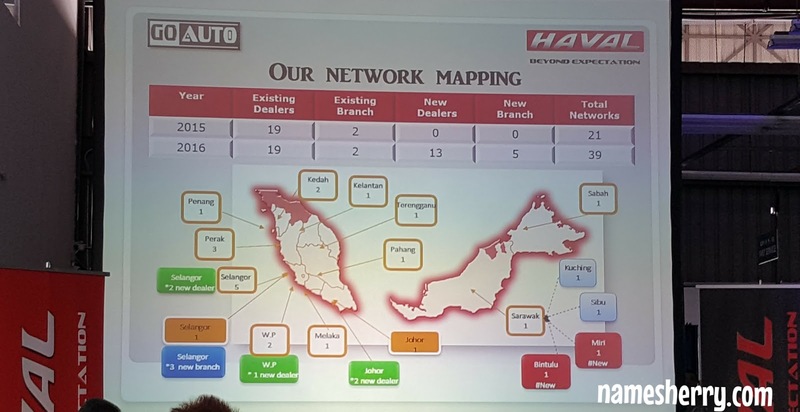 Currently GO Auto is operating with 21 dealers nationwide consist of 2 branch, 19 dealers in Peninsular. By the year 2017, GO Auto expected to increase 42 dealers nationwide. 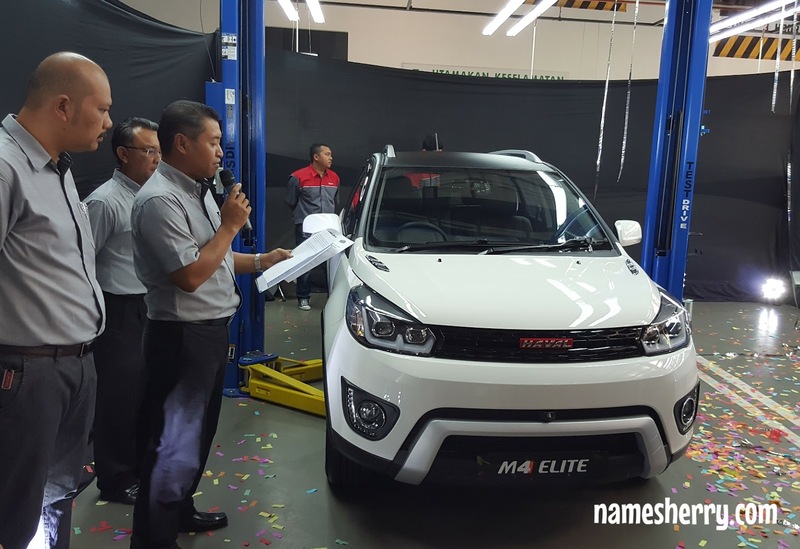 GO Auto has announced that from February 2016, all new HAVAL M4 ELITE models sold through official authorised channels in the country will get to enjoy a seven-year unlimited mileage manufacturer warranty. During the three-day launch promotion, buyers will also enjoy insurance rebate or service voucher up to 25,000 km. 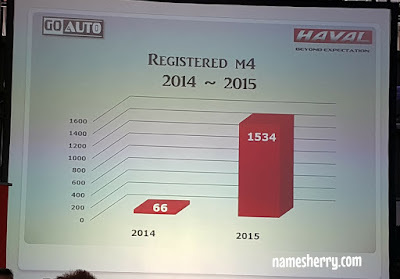 GO Auto is targeting to sell 1,500 units of HAVAL M4 ELITE version this year (for domestic market). Overall, HAVAL has an optimistic outlook for the year ahead, with a string of new models coming soon. 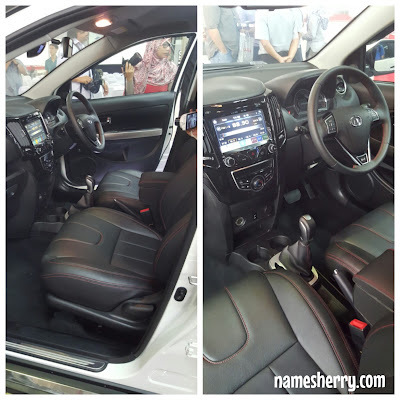 One of them will be HAVAL H2, a C-segment SUV that will be launched in the second quarter of 2016. HAVAL Malaysia is also proud to announce that HAVAL is the official car for the Futsal Kindness Cup 2016 which involves children from orphanages across Malaysia competing in a futsal tournament. 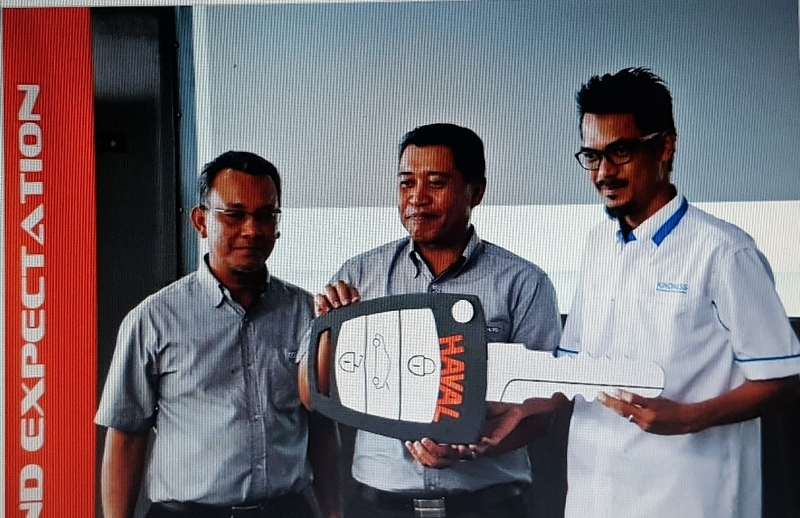 The mock-up key was presented to Noriduan Abd Rahman, the President of Kindness Malaysia by GO Auto Executive Director Dato’ SM Azli Tan Sri SM Nasimuddin Kamal during the event. Two HAVAL M4 cars will be used by the organising committee of the tournament. 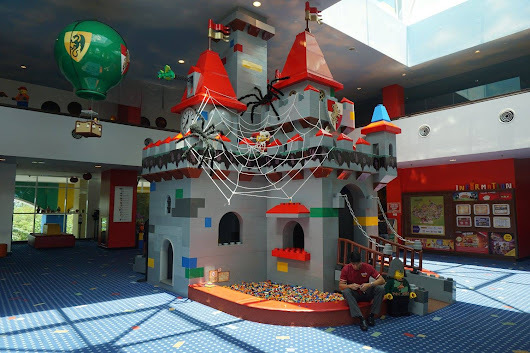 This effort is part of their corporate social responsibility (CSR) programme to promote kindness to the society. 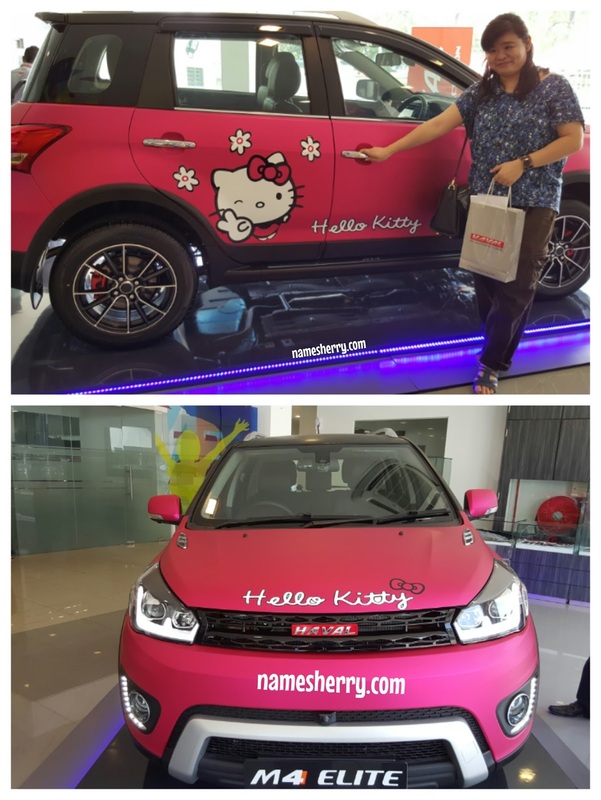 I spotted this cute Hello Kitty car of M4 Elite, I wanna bring it come, can I? If you like to know about the Hello Kitty car M4 Elite, don't forget to contact the Marketing Manager. If you have interest to be close up and test drive the M4 Elite, in Shah Alam. 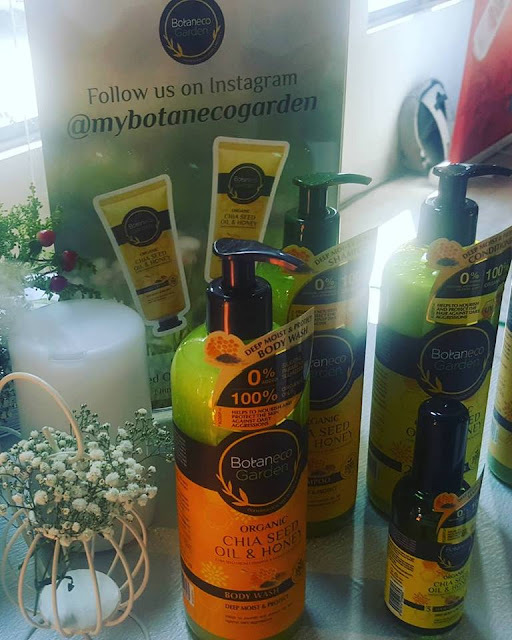 The address is Lot 4, Jalan Pengarah U1/29, Hicom-Glenmarie Industrial Park, 40150 Shah Alam, Selangor. For more information about HAVAL Malaysia, do get in touch with Marketing Manager Ms Shahidah at 019 267 3424. 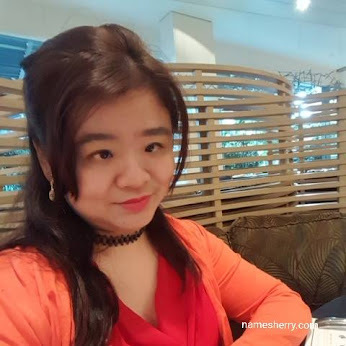 You can also visit their website at http://www.haval.my/ and check out their Facebook page at https://www.facebook.com/greatwallmy. This sounds like a good price point. Plus, I love the Hello Kitty car! wow! The Hello Kitty car! 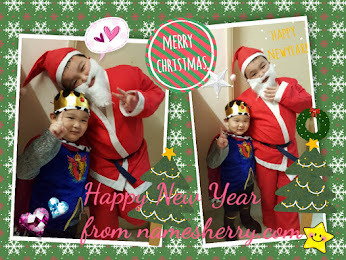 I want~! Fetch me with ur hello kitty car.. so cute! Must say the car does look good. Pretty good price too but for a manual...that can be quite a painful in our KL jams..though we can always plan our driving hours to overcome the crazy traffic. Love the Hello Kitty one too. 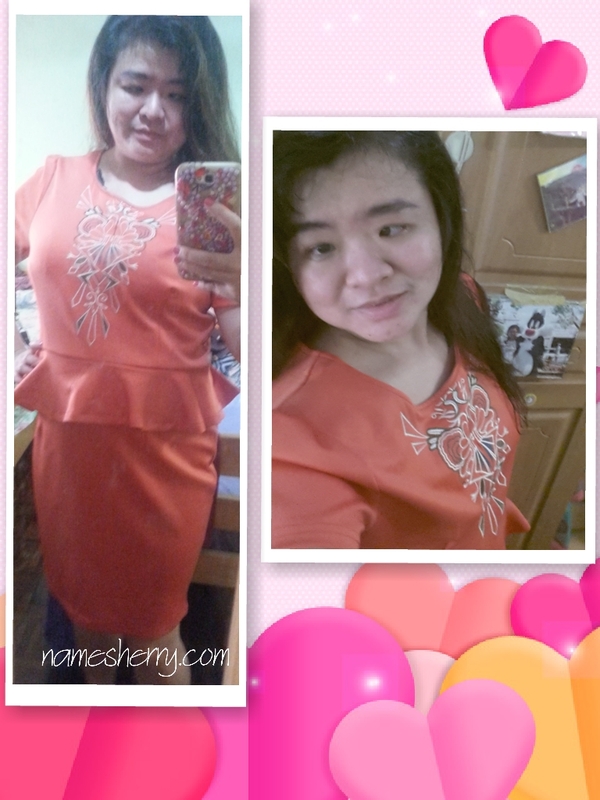 So comel! 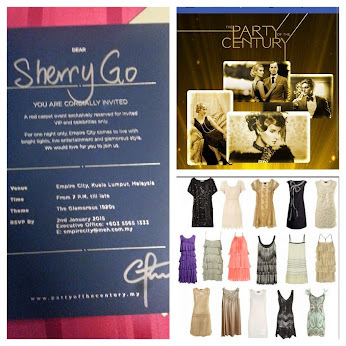 What a good price point Sherry dear - love the Hello Kitty one as well!